MSSL welcomes the new teams into the league. You are now part of the most competitive league in the State. 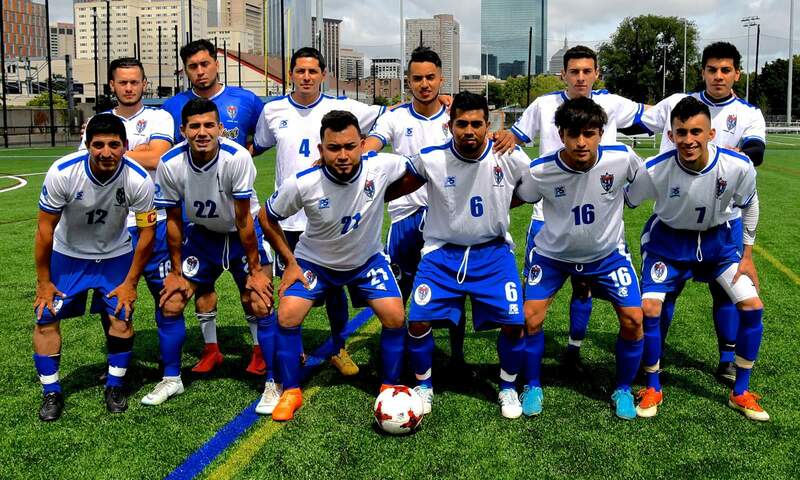 The League is affiliated with Massachusetts State Soccer Association (MASS), the United States Amateur Soccer Association (USASA) and the United States Soccer Federation (USSF). Here you will be challenged to be your best and get rewarded for it. Join MSSL League If you have a team and want to play in a league, contact us here. Accepting now 2019 New Team Applications! 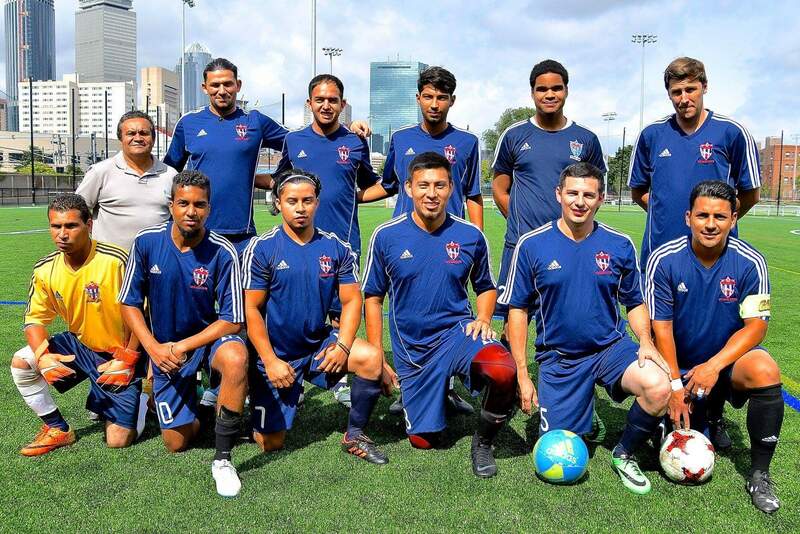 The Massachusetts State Soccer League (MSSL) is the only affiliated competitive Premier Adult Amateur Men’s Soccer league in the Boston area and the State, we are also the only team that plays for 6 months every Sunday, If you are looking for competitive games that will challenge your soccer skills and abilities: This is it! MSSL is the home of USASA National Amateur Champions. We still have a few spots left and are still accepting new team applications/registrations for this coming 2019 Spring season. 2) $180 Referee bond (1 game fee) to be used to paid game officials for a forfeit. Please contact President Joselito Ventura (978-230-6052) and Vice President Nick Pseudoikonomou (617-201-9761) to join. 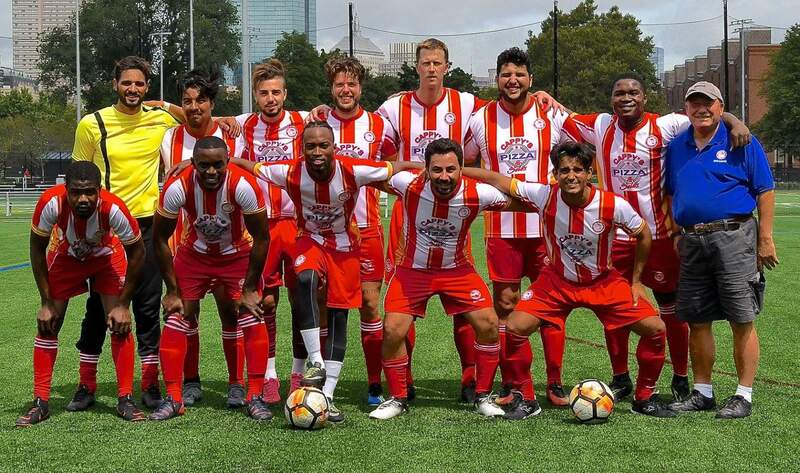 Congratulations to the Boston Olympiakos for winning the 2018 league championship. Thank you for all the teams that participated, and made this a great season. 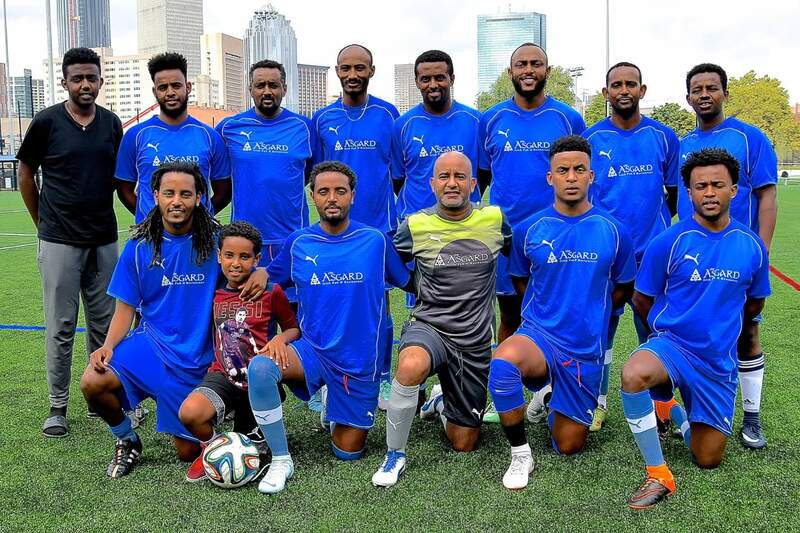 The Massachusetts State Soccer League (MSSL) is the premier Men's Open Age Competitive Soccer League in Massachusetts. The League is affiliated with Massachusetts State Soccer Association (MASS), the United States Amateur Soccer Association (USASA) and the United States Soccer Federation (USSF). If you are looking for competitive games that will challenge your soccer skills and abilities: This is it! If you need field insurance for your team, click here to complete the form to request coverage. Want more info? Available here. 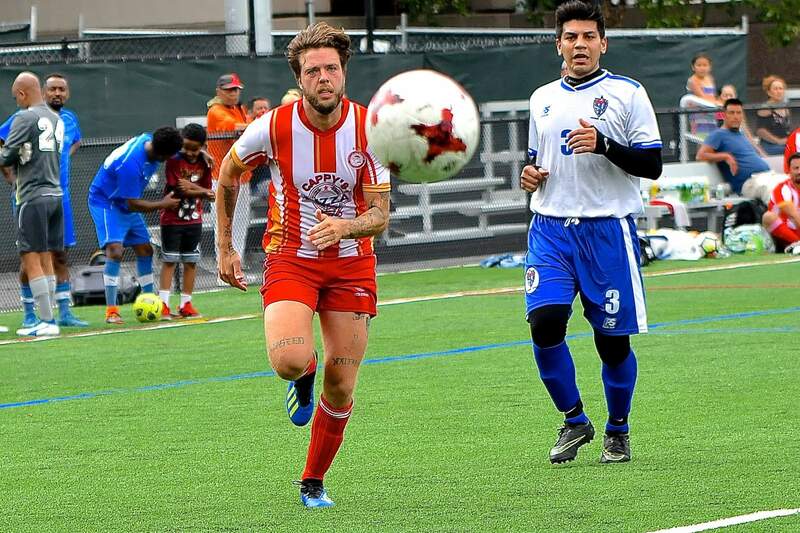 ©2019 Massachusetts State Soccer League / SportsEngine. All Rights Reserved.